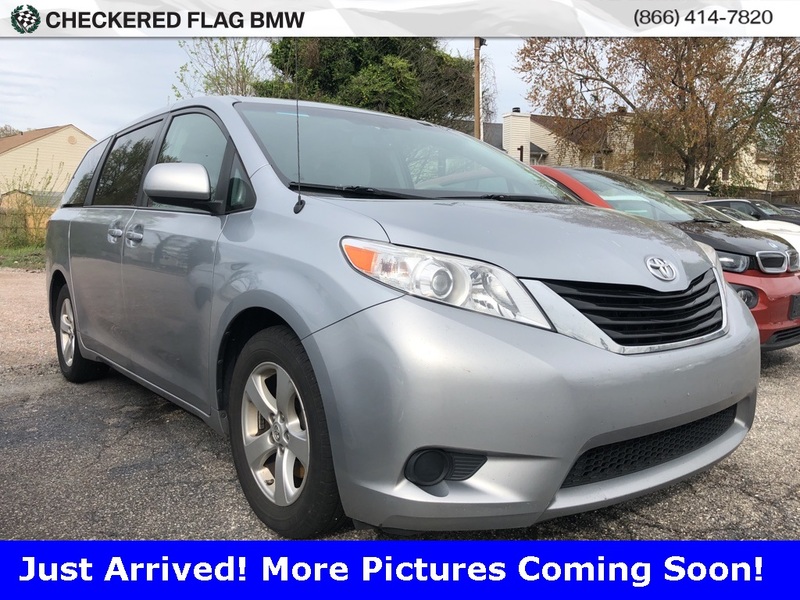 2014 Toyota Sienna LE In Silver, ** CLEAN VEHICLE HISTORY...NO ACCIDENTS **, Located at Checkered Flag BMW . 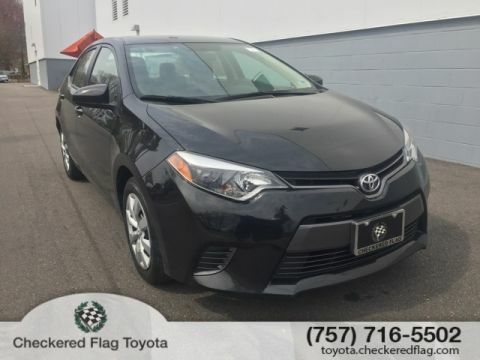 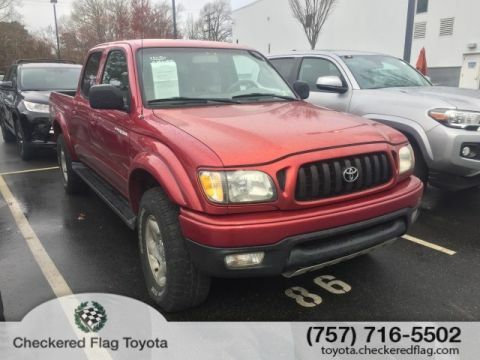 ** RECENT TRADE IN **, ** 7 PASSENGER **, **INCLUDES WARRANTY**, 3.5L V6 SMPI DOHC, 6-Speed Automatic Electronic with Overdrive, 3rd row seats: split-bench, Brake assist, Electronic Stability Control. 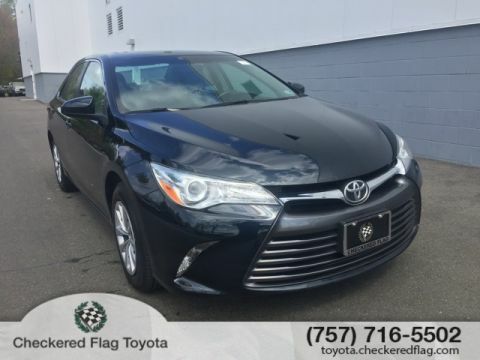 * 2014 KBB.com Best Resale Value Awards * 2014 KBB.com 10 Most Affordable 3-Row Vehicles * 2014 KBB.com 12 Best Family Cars EXCLUSIVELY AT 5225 virginia beach boulevard Virginia Beach VA 23462 , Where Winners Buy!